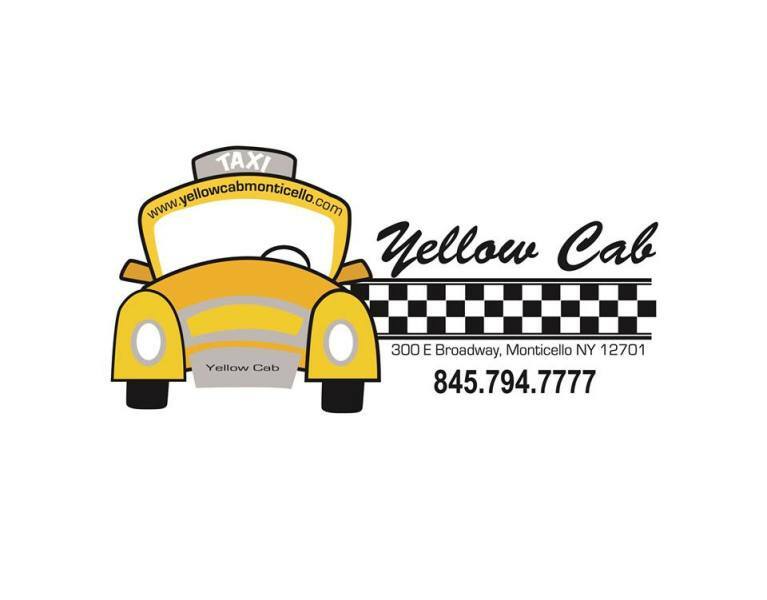 Taxi & Livery transportation services throughout Sullivan County and beyond. Service to all Casinos, Airports, Bethel Woods, Hotels, Shopping, Delaware River and all communities in between. We are open 24 hours a day, 365 days a year.